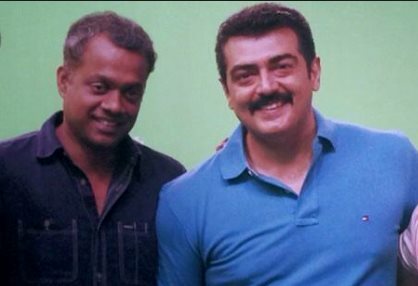 For the first time, Ajith and Gautham Menon have joined hands in the film titled Yennai Arindhaal. The film was released worldwide on 5th of this month. ‘Yennai Arindhaal’ turned out to be a great hit. The film is expected to emerge as the first blockbuster of 2015. The movie is rock steady in terms of collections and positive reviews from all over the world. In the first four days, this film collected Rs 40 Crores. When asked Gautham Menon that whether he would like to direct a Hollywood film he said, “I don’t have the desire to direct Hollywood actors.